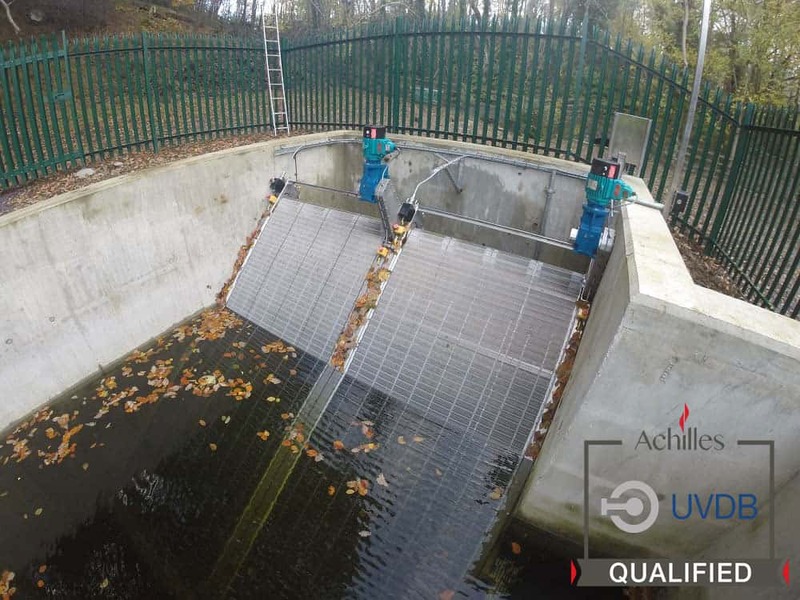 GoFlo screens has recently qualified to utilise the services of business consultancy group Achilles, in order to enhance market exposure of its innovative self-cleaning screens to new potential buyers, particularly those from within the utilities industry. Achilles specialises in “supply chain risk and performance management in Natural Resources, Industrials and Infrastructure sectors.” It is hoped that this move will introduce GoFlo technology to a broader client base, particularly from within the Utilities sector. In order to join Achilles, GoFlo Screens was required to complete a thorough pre-qualification questionnaire that validates its credentials to an entire community of relevant buyers in one go. By joining Achilles, GoFlo Screens will accelerate its business growth by connecting with a wide range of buyers looking for suppliers qualified against industry standards and policies. Achilles achieves this connection through the creation and management of a global network of “collaborative industry communities”. The aim of the “community structure” is to provide buyers with access to a broad range of quality, verified and compliant suppliers. Likewise, suppliers gain access to a large range of equivalently verified potential buyers. This also enables both buyers and suppliers to open up trading opportunities in new markets. Trading partners are also able to share high quality, structured, real-time data. As part of this, GoFlo Screens now forms part of the Achilles supply chain management community for the UK Utilities industry. As a supplier, this will ensure market visibility to all other community-member buyers, with the added confidence of a third-party independent review of our systems. It will also enable us to highlight our unique selling points and competitive advantage to potential buyers, whilst enabling continuous improvement. With respect to potential buyers interested in purchasing GoFlo products, this will provide them with trusted independent supplier verification of our products and processes, with respect to quality control, environmental impact and benefits, health and safety, sustainability & Corporate Social Responsibility and carbon management. GoFlo screen technology is attracting rapidly growing interest within the UK, throughout Europe and also as far afield as New Zealand. The technological scope for its application is broad and can be applied within the energy, industrial and agricultural sectors.